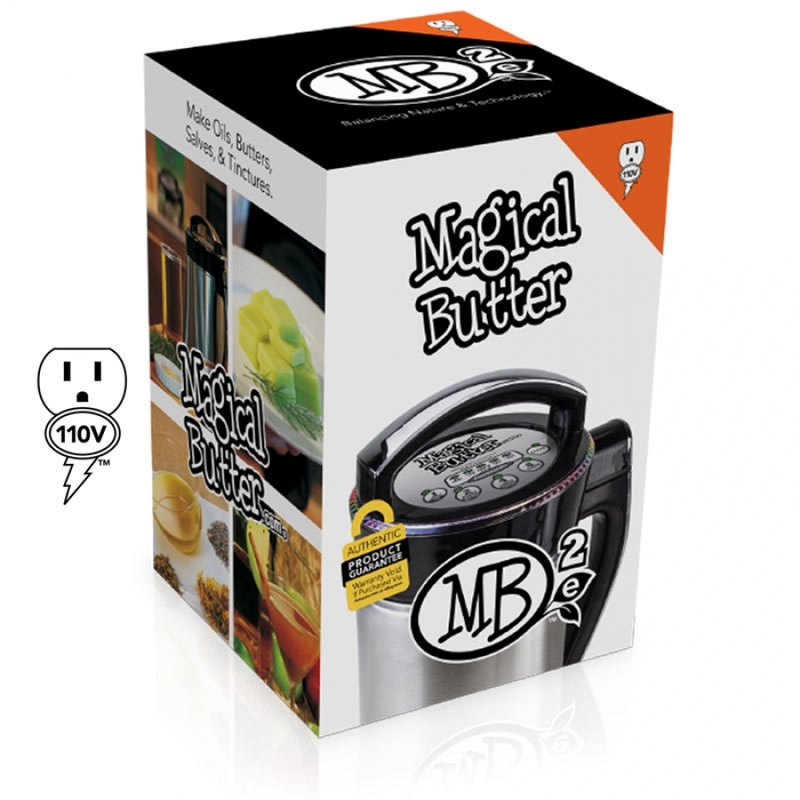 The MagicalButter is an amazing "kitchen appliance" that makes it easy to infuse your own Herbal Butters and Oils. Anyone can do it. 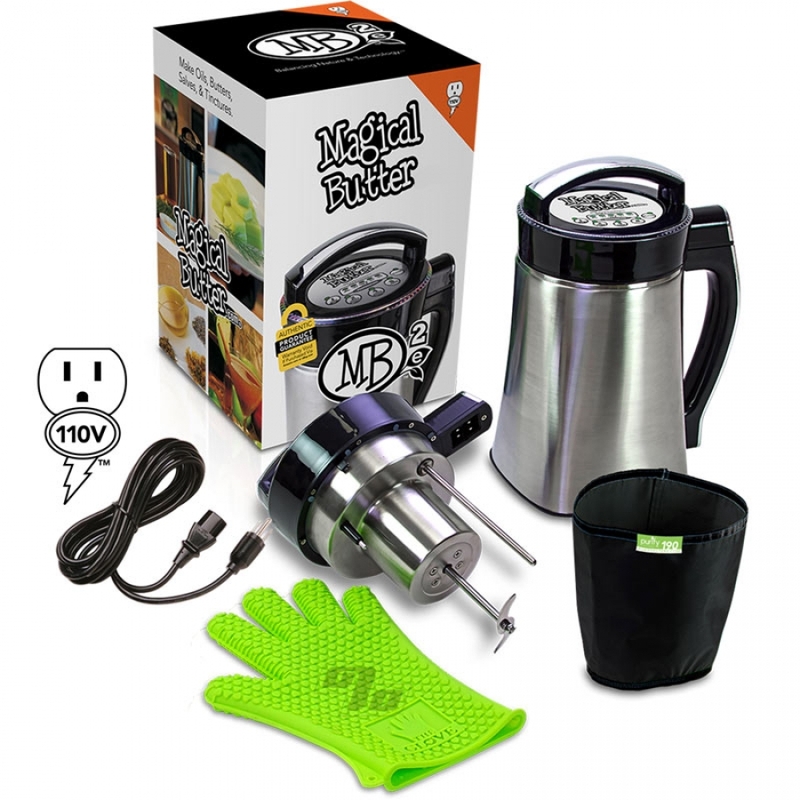 After a few early experiments you'll want to take it up a notch and start making anything from your own Tinctures to Soups, Sauces, Salad Dressings, and/or Skin Care Products. How about even Pet Medicines? 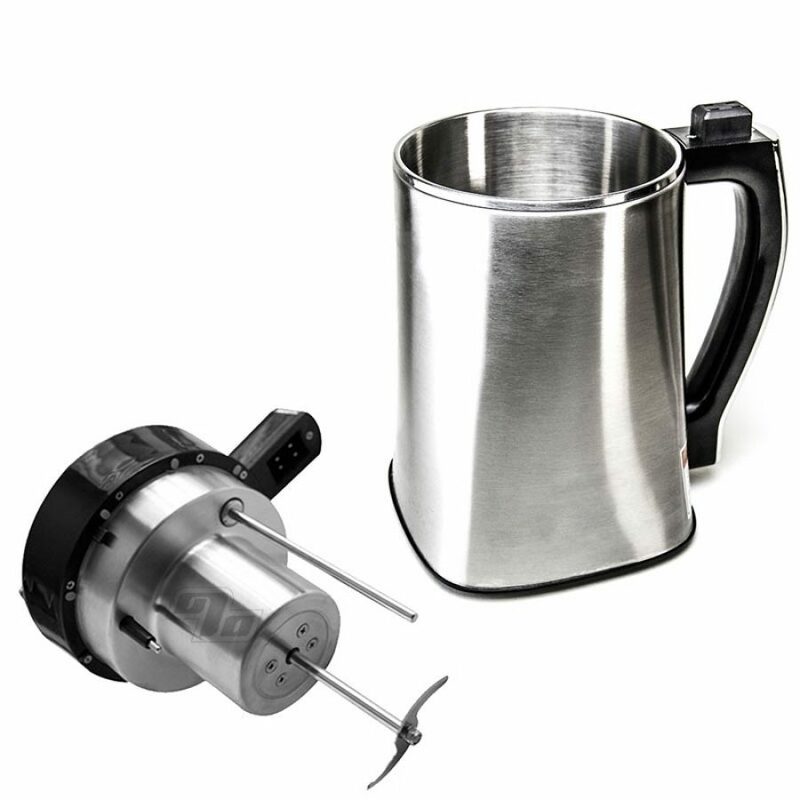 Each unit is heavy duty and made to last. Weighs 8 Pounds and is 10in W by 14in H by 10in deep. 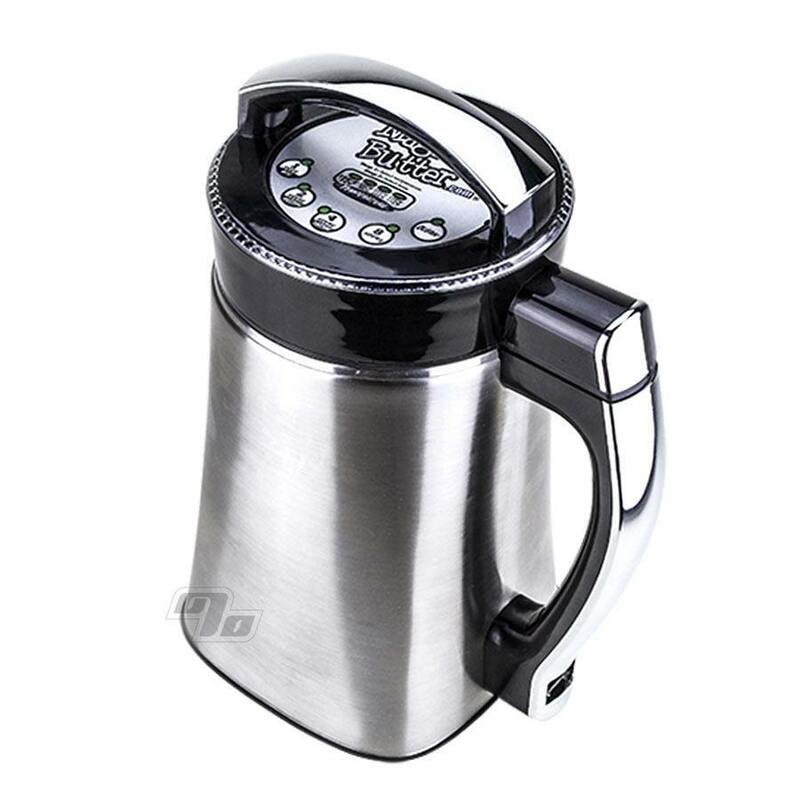 Capacity can range from 2-5 Cups of liquids. LoveGlove, PurifyFilter and 110V power cord are all included with each Magical Butter machine. Warranted to the original purchaser for a period of one (1) year from the original date of purchase against manufacturer’s defective material or workmanship. Imported.